Good morning and happy Friday. 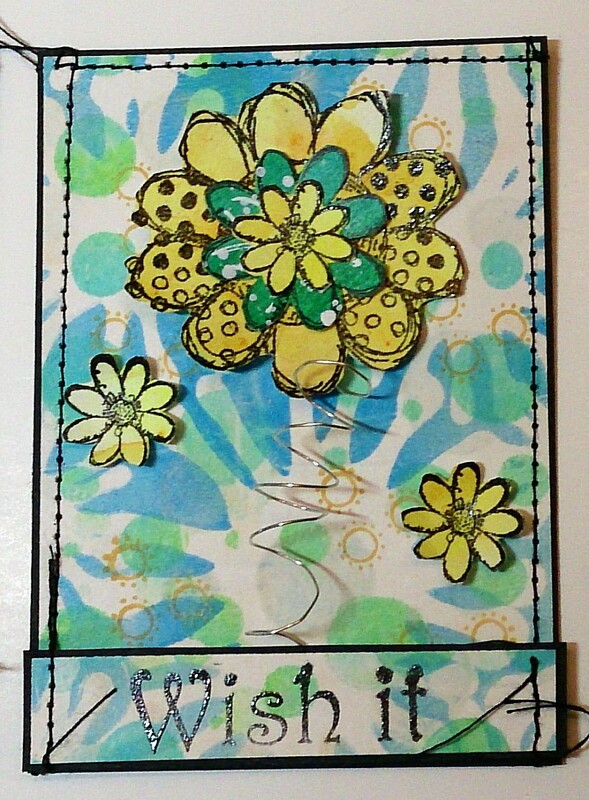 The Happy Little Stampers have started a new ATC challenge, and as I haven't made an ATC for ages (and ages and ages) I thought I would join in. The first theme is flowers, and this is what I've made. All the stamps are by Rubber Dance. I've used acrylics and brusho's. And Textured Flowers, and Think Again. These are available in the store and if you add SDFreeShip the postage is free on orders of 15 euro's and above. I really enjoyed making these, I'll not leave it as long next time! 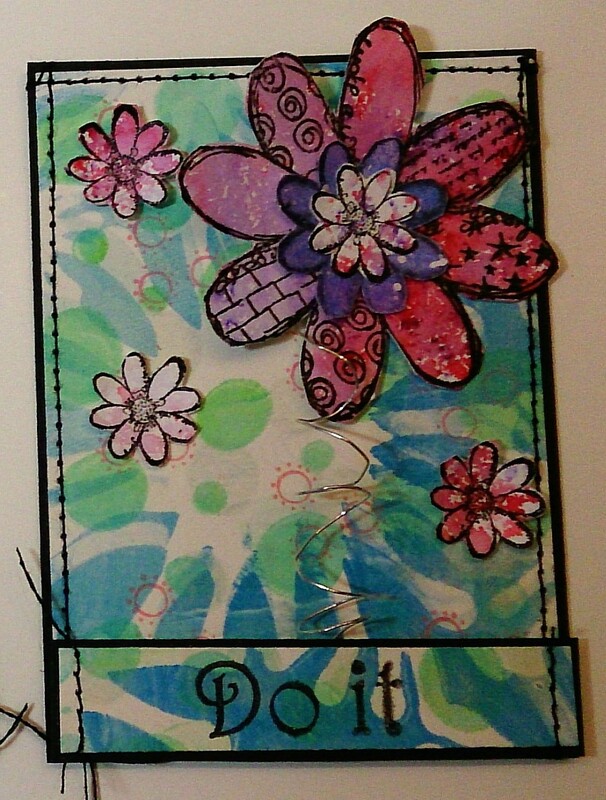 Labels: Happy Little Stampers ATC challenge. 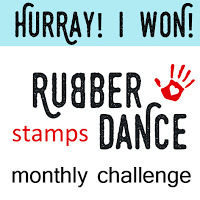 Rubber Dance Stamps. These ATC's have such a fresh and happy vibe Sue. Gorgeous!!! A wonderful set with great stamping. Haven't swapped ATCs for years and I used to love doing it. 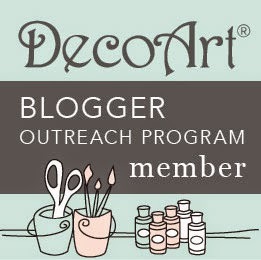 So delighted you decided to give ATCs another try and joined in with HLS new ATC Challenge. 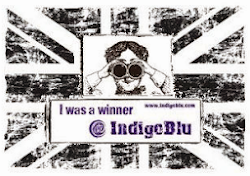 Loving your beautiful trio of cards and the words on each one are a super touch. 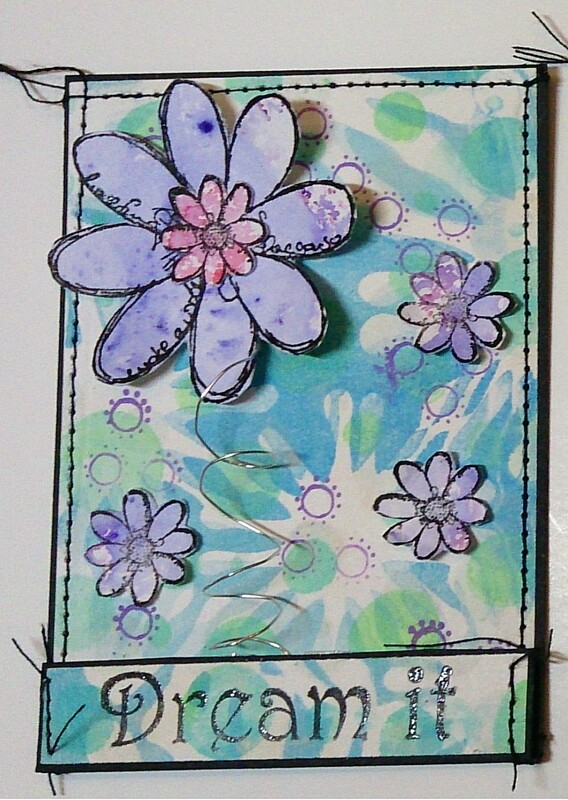 Love these ATCs, Sue. 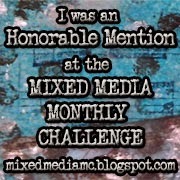 Great colors, great theme, great execution! SCORE! How lovely creations. Love them! Love this love this floral trio, and they look so good with the added word panels. 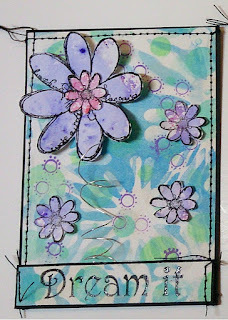 I go ages without making an ATC, and then when I do I remember how much fun they are! Beautiful set of ATC Cards! 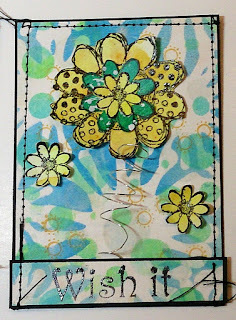 Thanks for joining us at Happy Little Stampers ATC Challenge. Hugs and happy evening Sue. Beautiful. 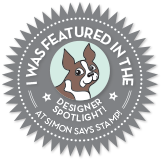 Thank you for Joining us at Happy Little stampers and waiting to see next time.